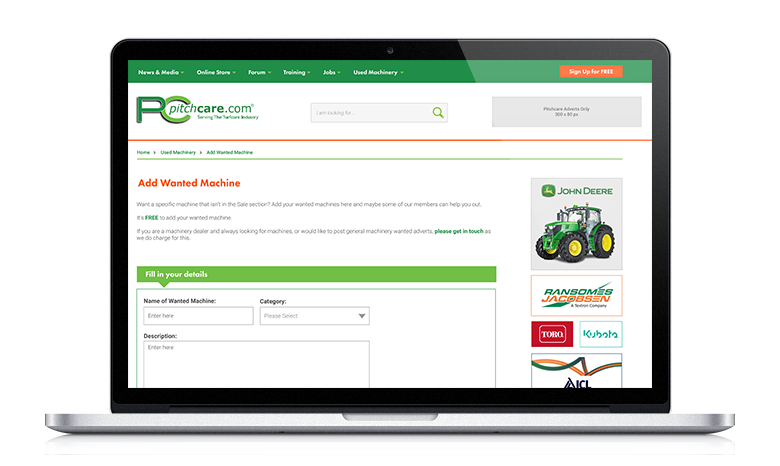 Sell your unwanted machines or search for a used one. Welcome to the Pitchcare Used machinery section – the widest range of machinery and equipment in the turfcare industry. Click on the relevant category to display the full listing of machinery. You can advertise a machine for up to 8 weeks for just £30 plus VAT. Discounted rates are available for bulk listing (5 or more machines) or Used Machinery Advertising packages are also available. Please call 01902 440276 to discuss. These adverts are placed by third parties (companies and individuals) so please satisfy yourself that the item is as described. There are no machines wanted currently at this time. Looking for a used machine? 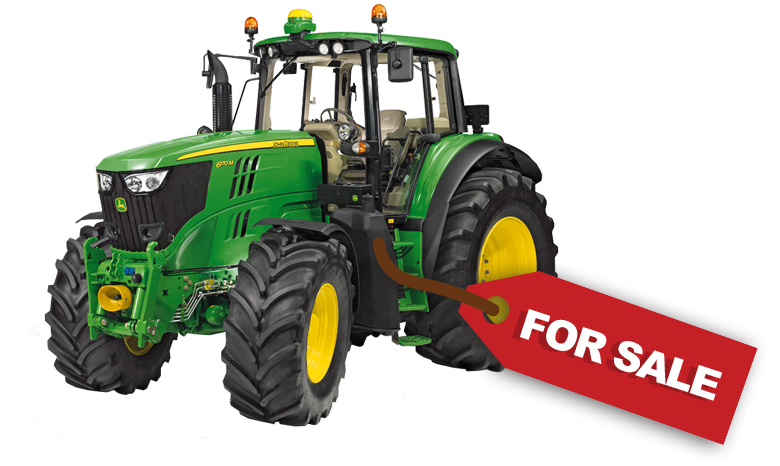 There are plenty of different types of machines for sale. If you see something you like, just contact the seller. 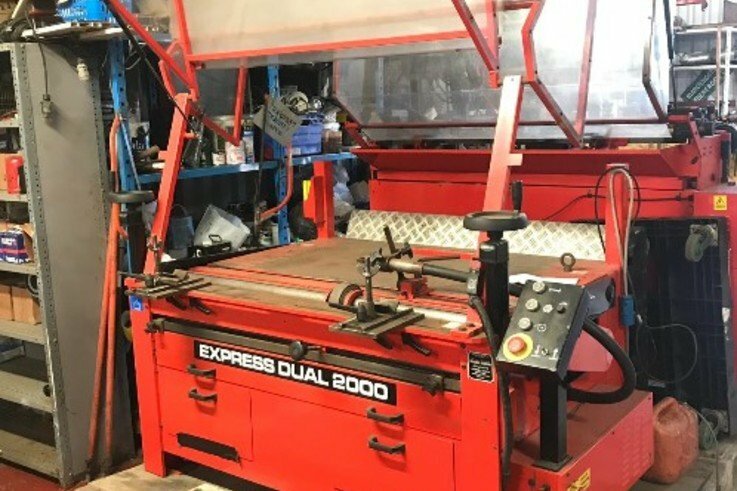 If you have a machine for sale, why not post it on here? Want a specific machine that isn't in the Sale section? Add your wanted machines here and maybe some of our members can help you out. It's FREE to add your wanted machine. Want to get used machinery news alerts delivered direct to your inbox?